Get your Christmas Tree in Lake Tahoe this Year! 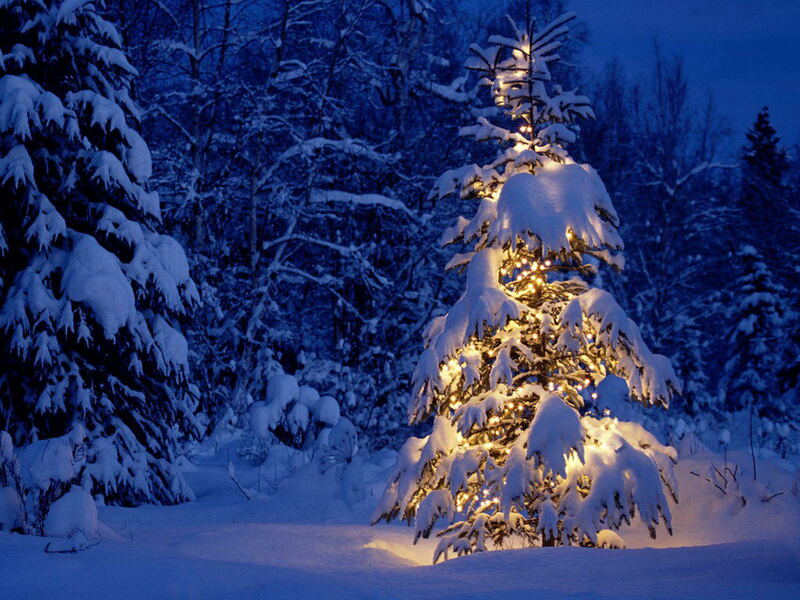 The Christmas tree – an ode to the holidays. The fresh scent of pine fills your home while you patiently count down the days until the holidays near. 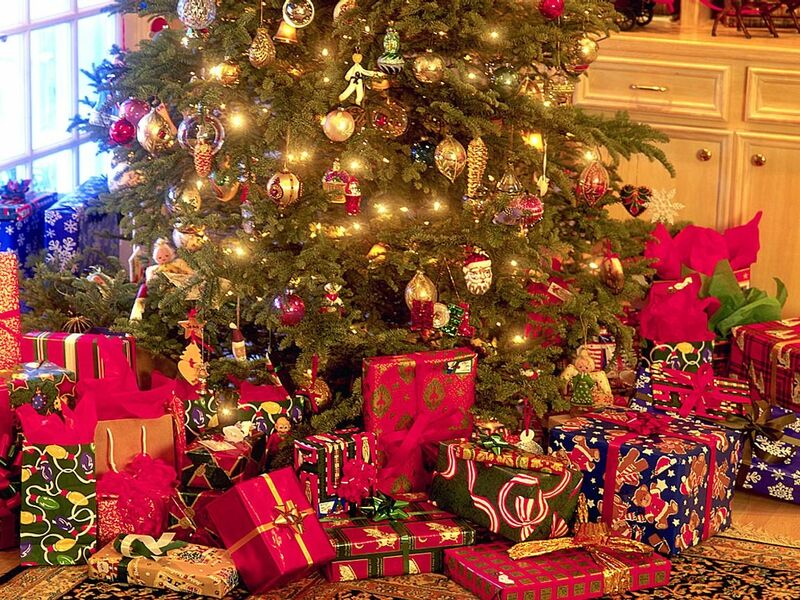 Glittering with lights, covered in ornaments and dressed with presents – the sight and smells of a fresh tree always trigger a smile. For those of you who like adventure, maybe some hiking, and of course the thrilling hunt for the perfect tree, we urge you to come to South Lake Tahoe to find your tree this year. Of course you’ll need to get your permit before you go marching off into the woods and chopping down trees. So we are pleased to announce that the U.S. Forest Service Lake Tahoe Basin Management Unit will begin the sale of Christmas tree permits on Monday, November 18, 2013. Permits cost $10 each (cash or check only, no credit cards) with a limit of two permits per family. As a permit holder you even get to choose from a variety of pine, fir or cedar in designated cutting areas. Keep in mind that only 2,500 permits will be issued on a first-come, first-served basis. Because of the demand for such perfect trees and the fun outdoor activity cutting down your own tree provides, permits sell out quickly. Be sure to get your permit early! For more information on designated cutting areas visit the Forest Service Website. In an effort to be more green and a leader in this environmental initiative that has been implemented in many cities across the nation, South Lake Tahoe has decided to ban the use of plastic bags. Being located along the shores of Lake Tahoe and one of the most popular tourist destinations in the world, sustainability and preservation are imperative. So what does this mean for the local residents and Tahoe travelers? It’s simple really – distribution of single-use carry-out bags will cease. No more plastic grocery bags, food to-go will not come in the traditional plastic bag, and retail shops will eliminate plastic shopping totes of any kind. 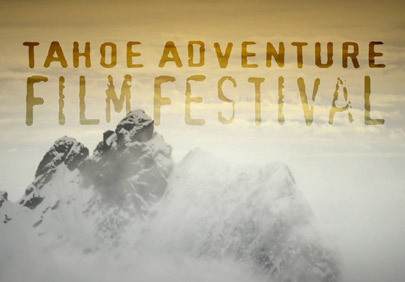 For more information check out the City of South Lake Tahoe Website. Lucky for you, there are many perks to this initiative! Number one being less stress on the environment ensuring that you and future generations will be able to enjoy the beauty that is Lake Tahoe. PLUS eliminating the Bag Monster – did you know that on shopper goes through 500 plastic bags per year? Learn more about the bag monster. 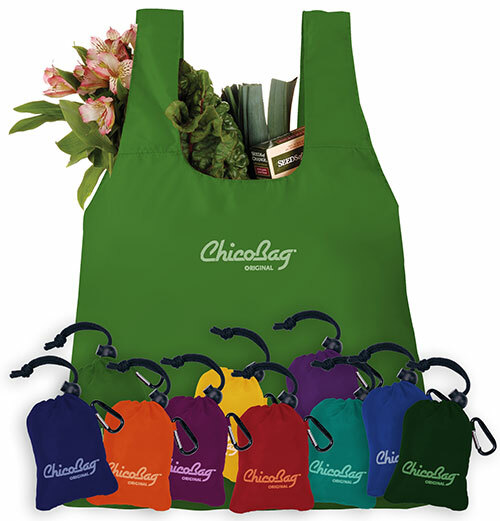 In the meantime we suggest stocking up on your re-usable cloth bags for any shopping trips – we love the Chico Bag. Affordable, large yet easy to compact, and a major player in this initiative to eliminate the use of plastic bags. Those cold overnight temperatures have the local Lake Tahoe resorts working overtime getting the slopes ready for the 2013-14 winter season. While you may not hit fresh powder before Thanksgiving you can count on quality man made snow at the following resorts. Yesterday, Mammoth Mountain opened for the 2013-14 season. Closer to Lake Tahoe, Boreal is open today from 9am – 9pm. Have you ever dreamed of getting married in a gorgeous, glittering white, winter wonderland? South Lake Tahoe is one of the most gorgeous destinations in the world and with early snow fall there is promise of a perfectly white winter – making this mountain town ideal for a winter wedding. Get inspired with these gorgeous white weddings. 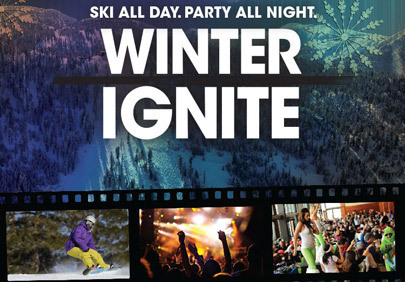 Winter Ignite – Heavenly’s Season Kickoff Festivities! 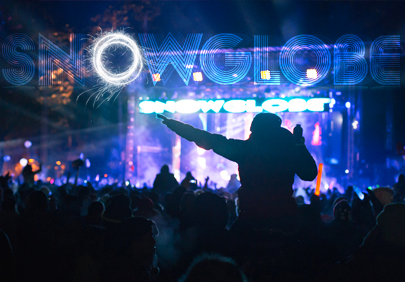 Dust off your skis and give your party legs a stretch, it’s time to celebrate new snow, new experiences and new friends. 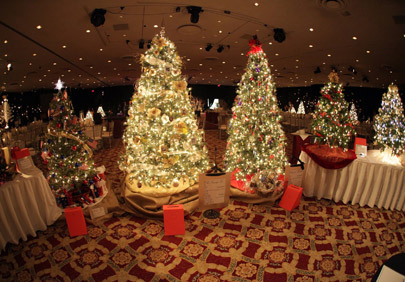 The 5th annual festival features designer decorated trees, holiday décor, crafts for kids, live entertainment and of course Santa Claus. 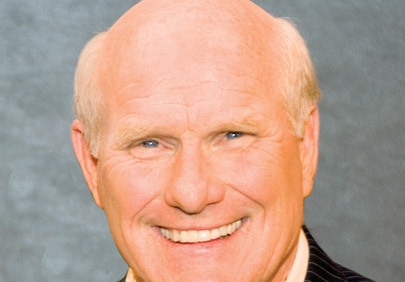 A 90 minute show of comedy, storytelling and singing, starring one of the country’s best loved footballannouncers, sports legends and performers, the Steelers legendary #12. Get ready to attend a showcase of adventure in one of the most scenic places in the world. 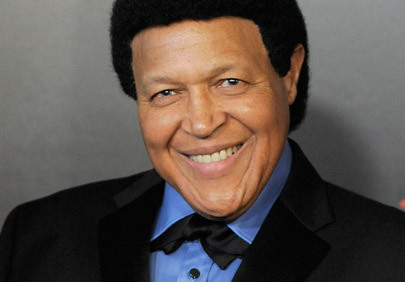 Chubby Checker Live in the South Shore Room! 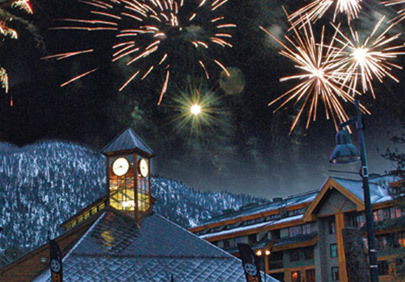 Experience a holiday winter wonderland in Heavenly Village with lights, decorations, carolers, magicians, jugglers, live ice sculpture making, a Ripperoo Parade, and more family-friendly events! 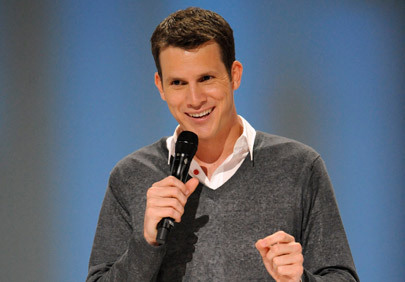 The stand-up comedian and television host of the wildly-popular Comedy Central video clip show, Tosh.0. Reserved seating show. Adult material, 18+ show. 2 shows, 1 night. 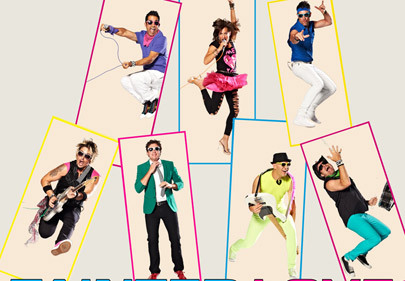 Three main stages and over forty-five world-class musicians to help ring in what is sure to be an unbeatable New Year’s Eve celebration. 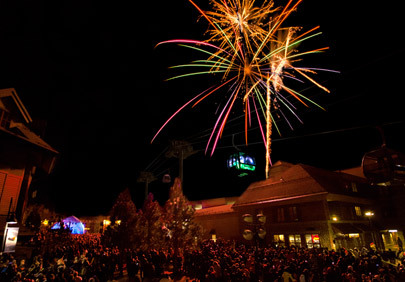 An evening packed with world – class entertainment, interactive experiences and rides, along with a “Gondola Drop” and Fireworks Show. Calling all foodies – the fourth annual South Lake Tahoe Food and Wine Festival is taking place this weekend. Clear your calendar for November 9th and 10th and make your way to Stateline for a delectable food tour at Harrah’s and Harveys. Adding to the food scene in South Lake Tahoe, this weekend-long feast will have you nibbling on celebrity chef creations and sipping sumptuous wines. For those serious food lovers out there take part in a session put on by celebrity chef Robert Irvine and to all you wine connoisseurs; rejoice, for there are not one, but three wine seminars to take part in! Even if you aren’t that thrilled by the idea of a celebrity chef you can absolutely enjoy and appreciate the grand market where you will be able to sample food from local vendors as well as boutique food creators from across the country. 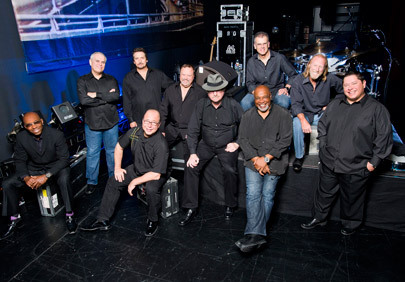 Finally for those barbecue and blues fans there is the ultimate tailgate taking place at the Harveys convention center. 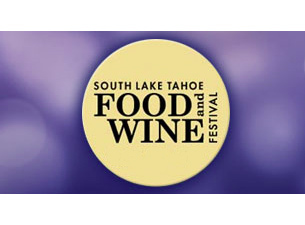 Whether you’re a local foodie or in town to enjoy the sites, be sure to make some time to stop by the 4th annual South Lake Tahoe food and wine festival – it’s a treat for all! 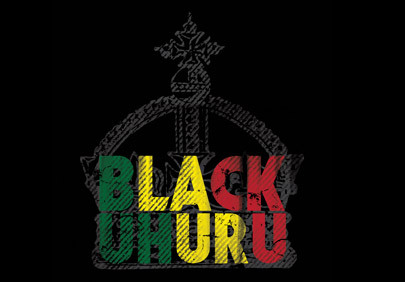 Buy Tickets & reserve your stay with us!